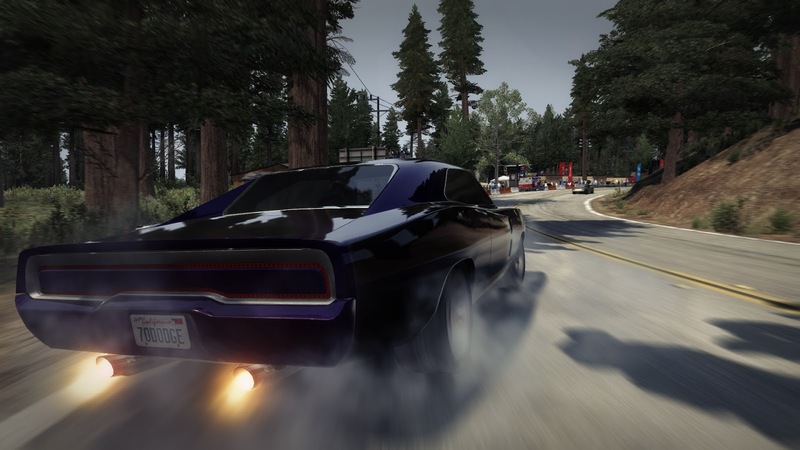 Recently, Codemasters announced that the Peak Performance Pack, the new downloadable content for Grid 2 is available now for the Xbox 360 for 400 Microsoft Points and Windows PC and PlayStation 3 for £3.19! 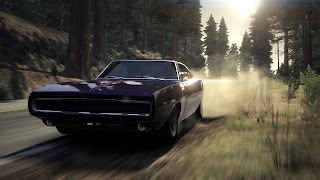 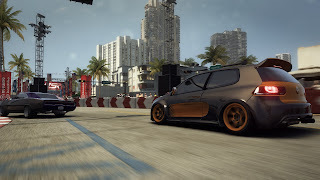 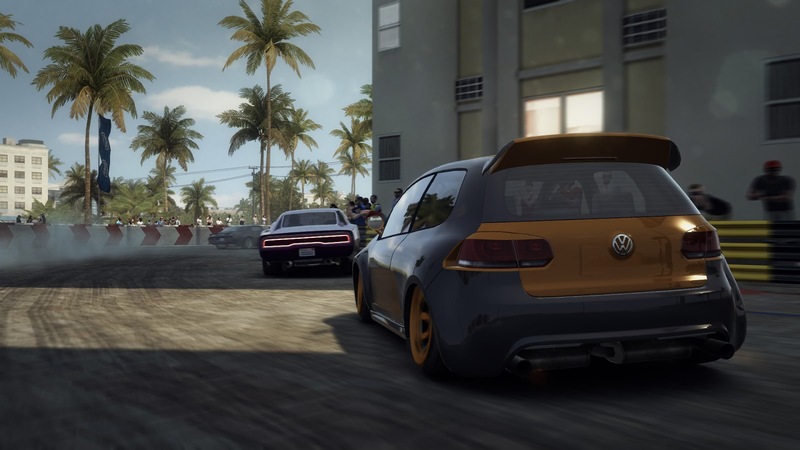 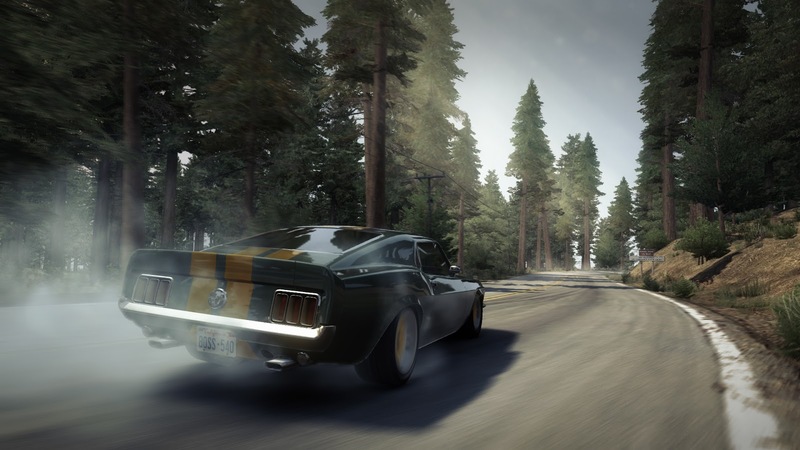 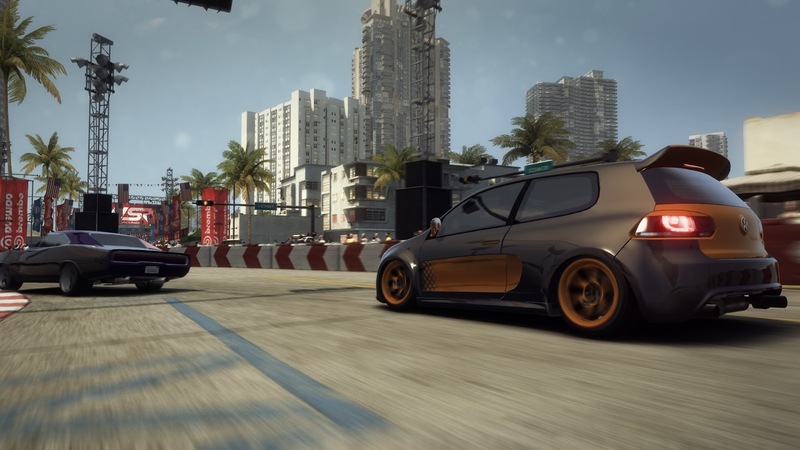 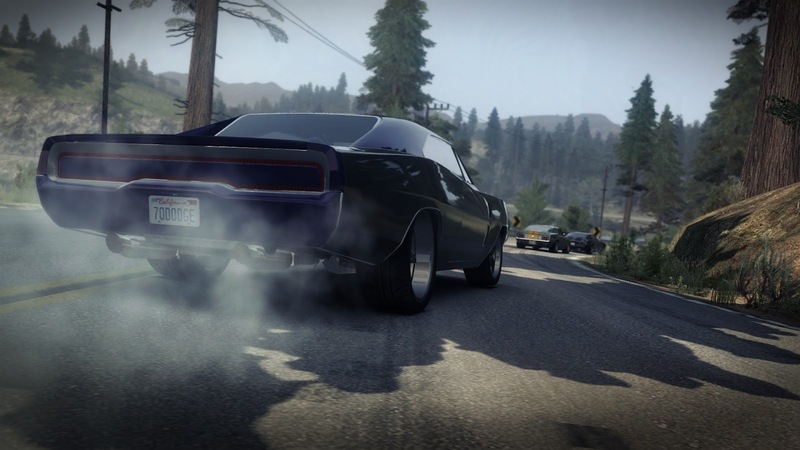 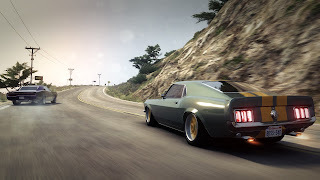 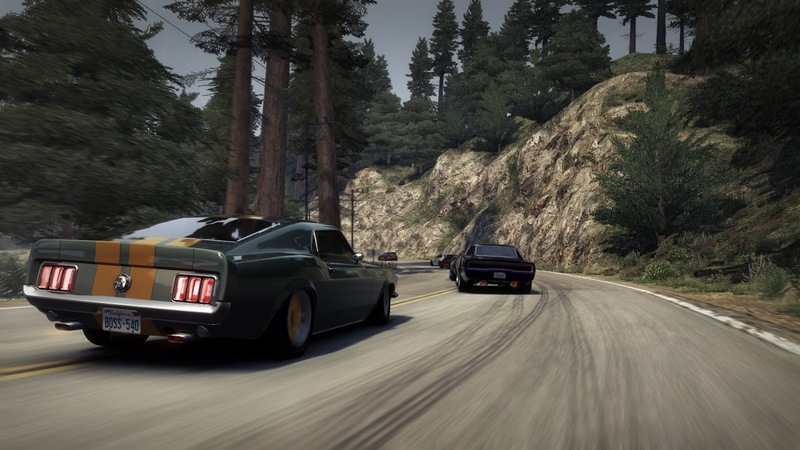 The Peak Performance Pack’s six special edition cars are available to race in Grid 2’s single player, split-screen and multiplayer modes and deliver a unique behind-the-wheel experience. 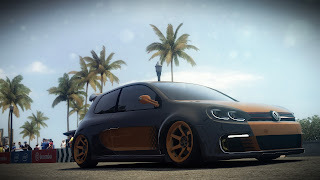 Each vehicle has been customised with unique paint jobs, body modifications and tuning upgrades to deliver maximum performance and style, with each car competing in Tier 2 competitions as opposed to the stock vehicles which compete in Tier 1.